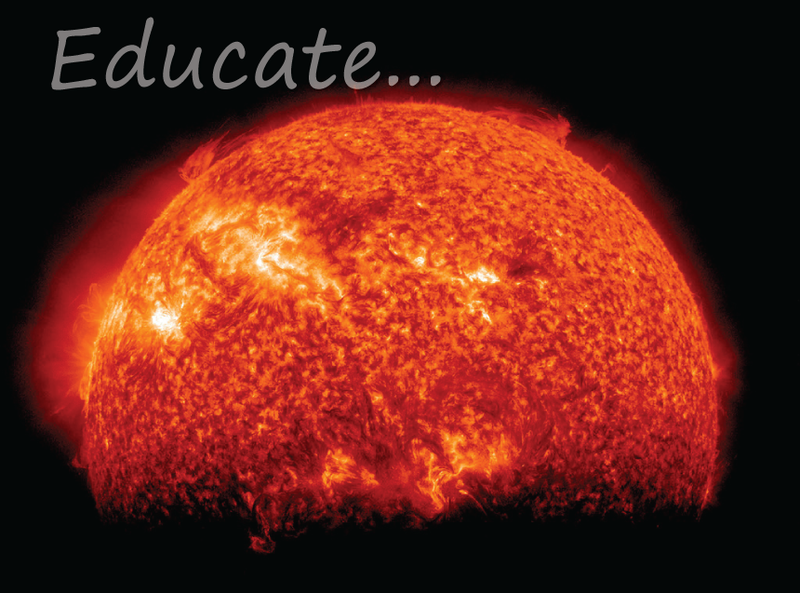 Heliophysics is the study of the Sun and is an ideal subject for day-time astronomy. 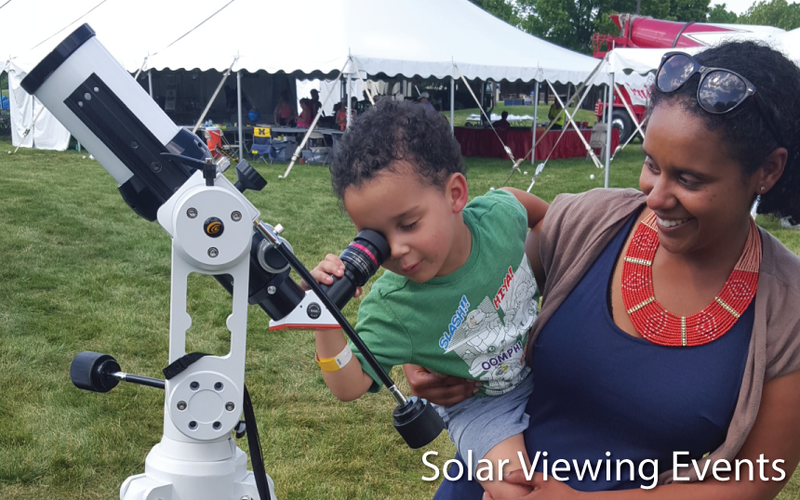 It is not possible to view the stars during daytime hours, so we utilize highly specialized Hydrogen-Alpha solar telescopes that allows you to safely observe the Sun in fine detail. Ideal for business groups, civic organizations, scouting troops and private events, these are a once-in-a-lifetime experience for all who attend. Events are 2-4 hours in length and available Monday-Saturday from 8-6pm. Maximum attendance is 50 with pricing and availability upon request. Some organizations are exempt from pricing, contact us for more information.